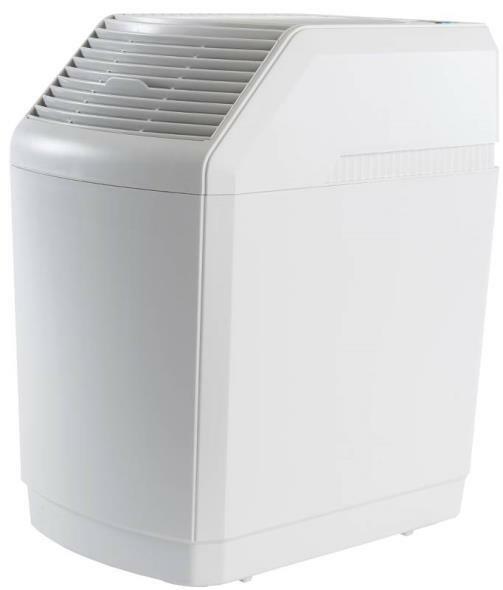 Bionaire BUL7933-UM Ultrasonic Tower Humidifier is ideal for large rooms this ultrasonic humidifier disperses a fine visible mist into the air for maximum comfort. 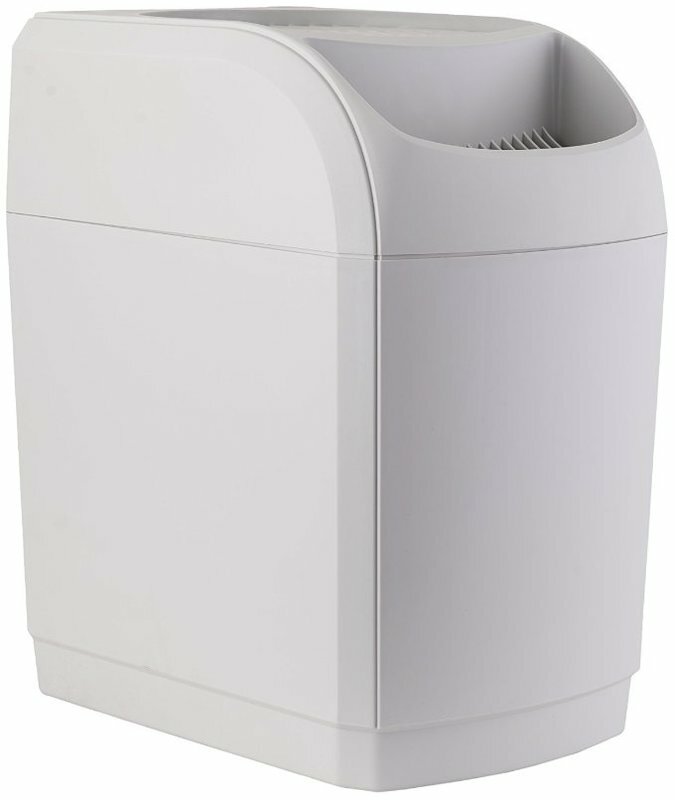 With its styling and sleek tower design this humidifier will compliment any home dTcor without getting in the way. This item cannot be shipped to APO/FPO addresses. Please accept our apologies. 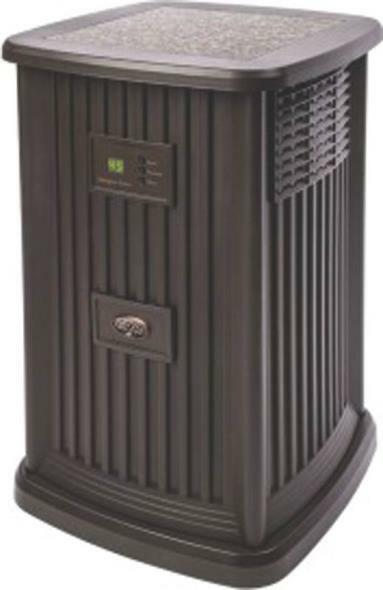 5 Gallon Warm Mist Humidifier with Wicking Vapor System Extremely Quite Operation - No bubbling or gurgling sounds Low Maiantenance - No need to clean the heating element Two Power Setting - High and Low and Medicine Cup Variable Humidistat and re-fill indicator light Automatic Shutoff when Tank is Empty PTC Ceramic Heating Element and Absorption Sleeve 3. 4 Gal Tank Capacity 700 square foot coverage, 24 Hours Run Time on High Patented Warm Wicking Vapor System 120V. 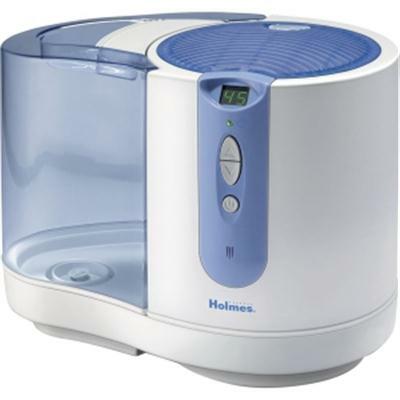 Combat dry stuffy indoor air with the Holmes Cool Mist Humidifier. 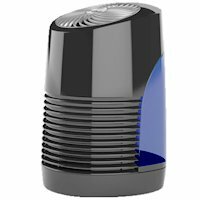 Improve the air-quality in your home and protect your family from the effects of damaging dry air - especially during the harsh winter months. 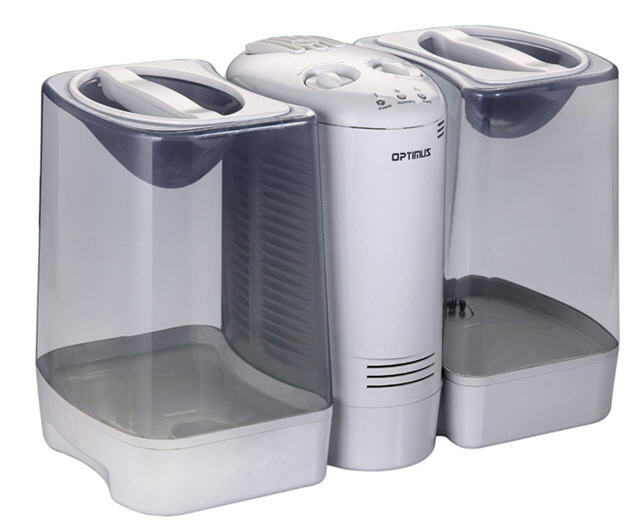 This humidifier uses water filtration to help remove impurities in the water. 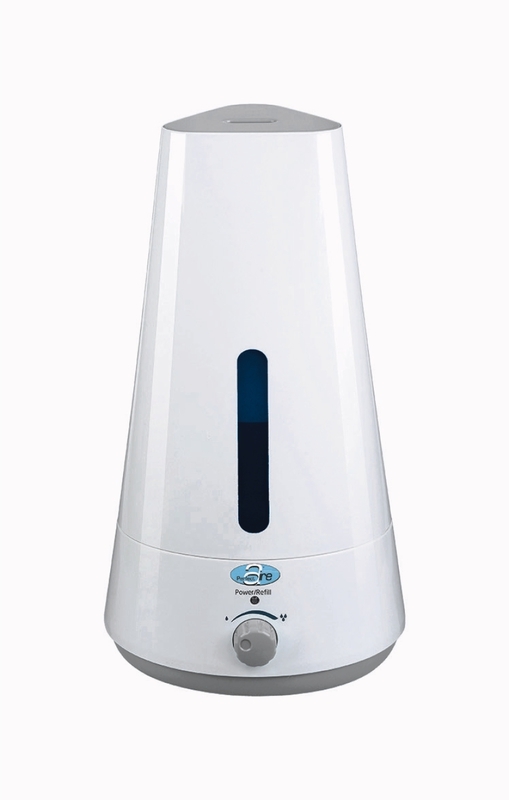 The humidifier is treated with an anti-microbial agent to inhibit the growth of mold mildew and odor-causing bacteria. The AccuSet Digital Comfort Control automatically monitors and maintains your ideal humidity comfort zone. 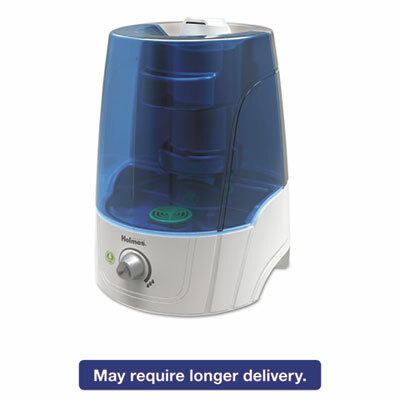 The 16 hour programmable timer automatically turns the humidifier on and off. 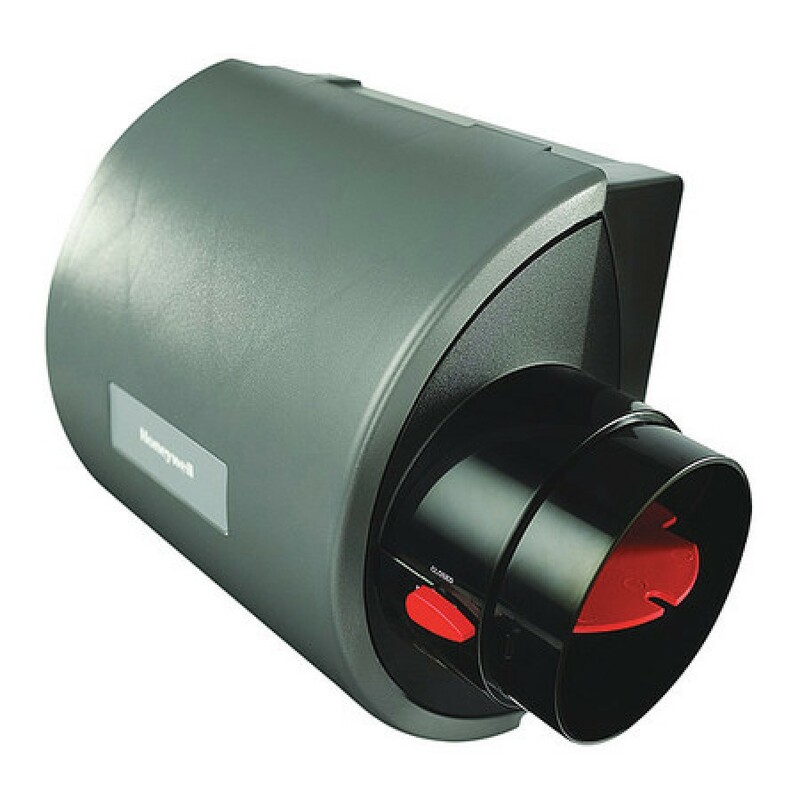 The FilterCheck filter monitor indicates when a replacement filter is needed. 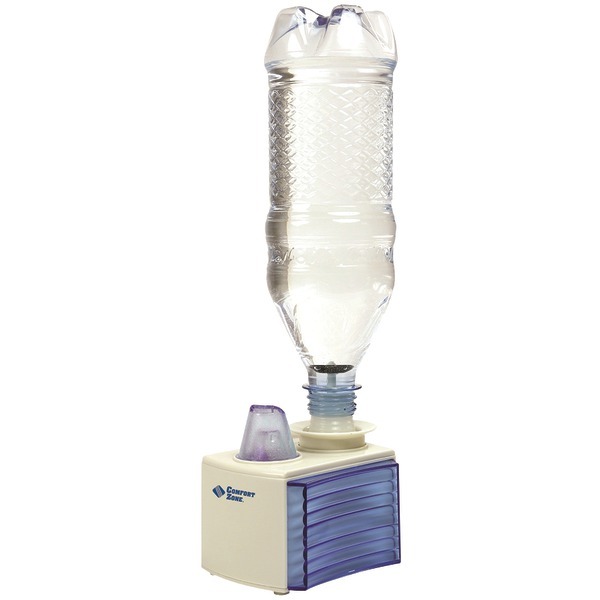 The large tank is easy to fill and carry and runs up to 48 hours. 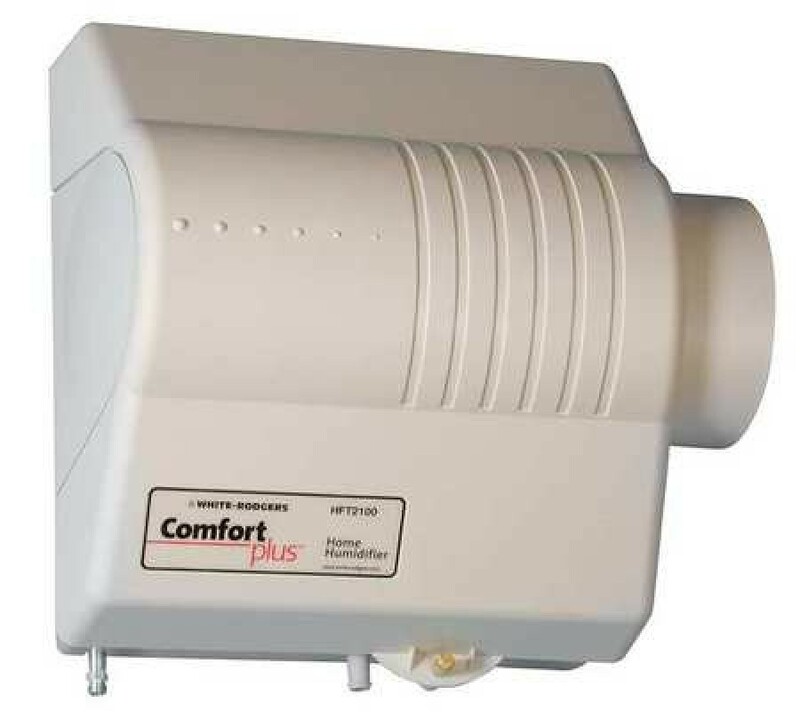 16 hour timer 1.5 gallon tank capacity 4 comfort settings Ideal for medium-large rooms Quiet operation Uses replacement filter. This item cannot be shipped to APO/FPO addresses. Please accept our apologies. 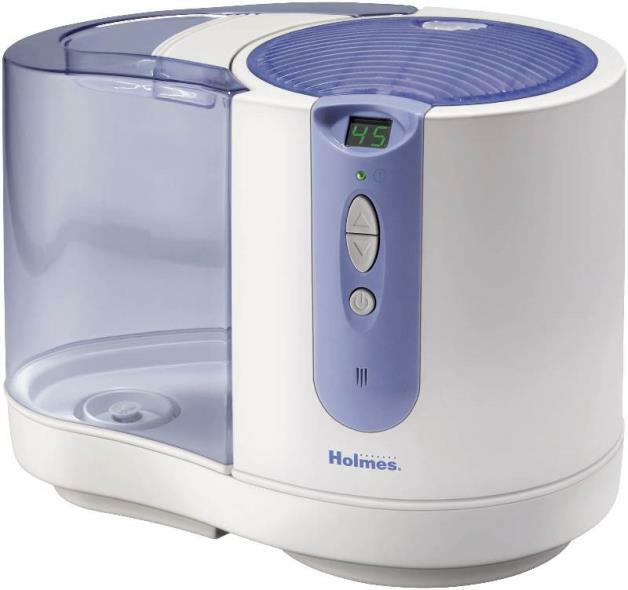 Your Holmes Ultrasonic Humidifier helps bring relief from sinus irritation and other effects of dry air. 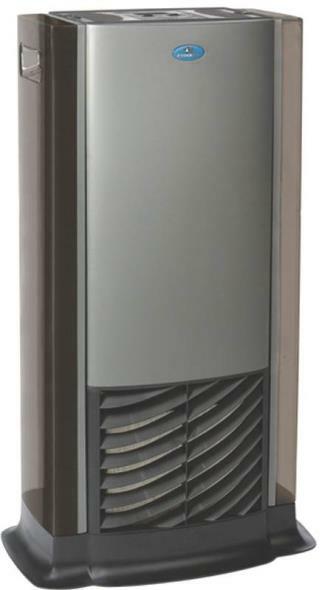 You will surely enjoy the filter-free operation variable mist control auto shut-off and anti-microbial protection. Anti-microbial protection is infused into the plastics to help prevent the growth of bacteria that can cause stains and odors or adversely affect performance. Filter-Free Operation 1.3 Gallion tank capacity Tank will operate throughout the night on one filling Space-saving attractive tower design 24-hour run time. This item cannot be shipped to APO/FPO addresses. Please accept our apologies. Filter-free operation avoids the cost and mess of replacing filters. 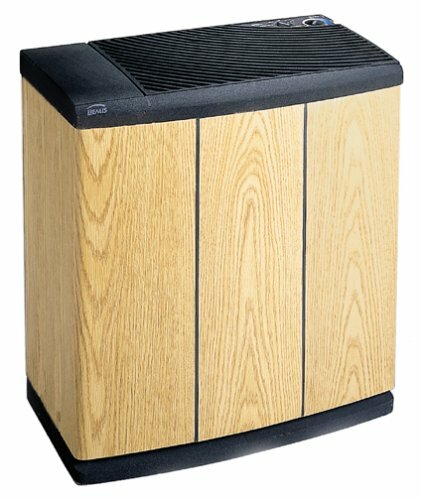 Quietly delivers warm moisture at two output settings. Refill indicator lights when water needs to be added. Unit shuts off when reservoir is empty. Wide tank opening makes for easier filling and cleaning. Medicine cup for liquid inhalers. 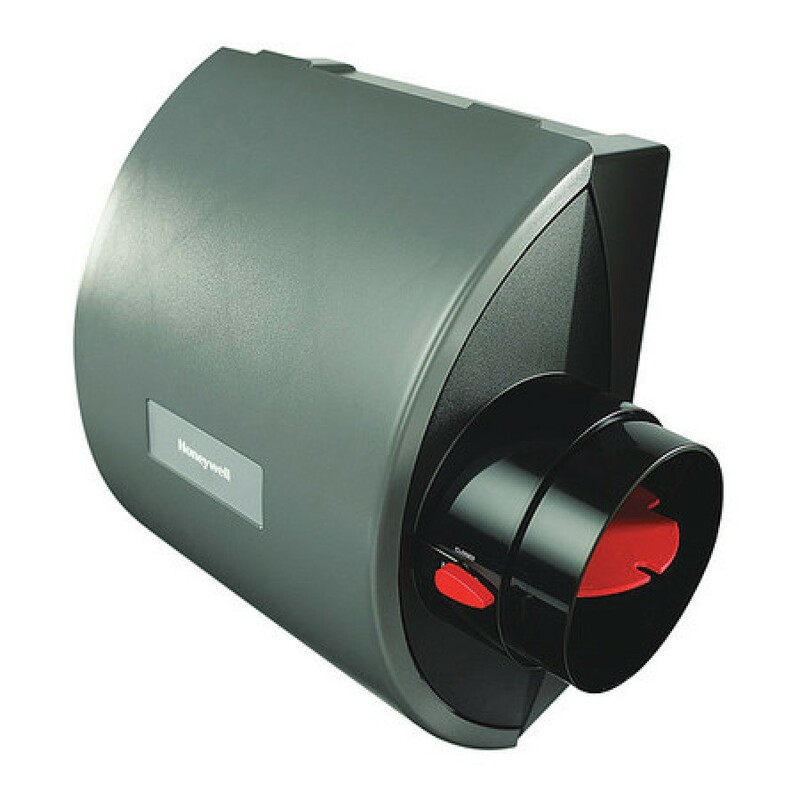 Tank Capacity: 1.2 gal; Maximum Run Time: 12 hours; Output Per Day: 1.2 gal; Color(s): Black. 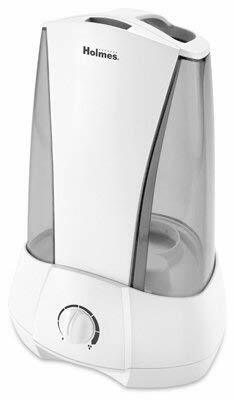 0 Gal Cool Mist Evaporative Humidifier Unique Tower Design - Place on Tabletop or Floor Small Foot Print Design Rotary Power Setting and Power Indicator Light Variable Humidistat Control and Humidity Indicator Light 1. 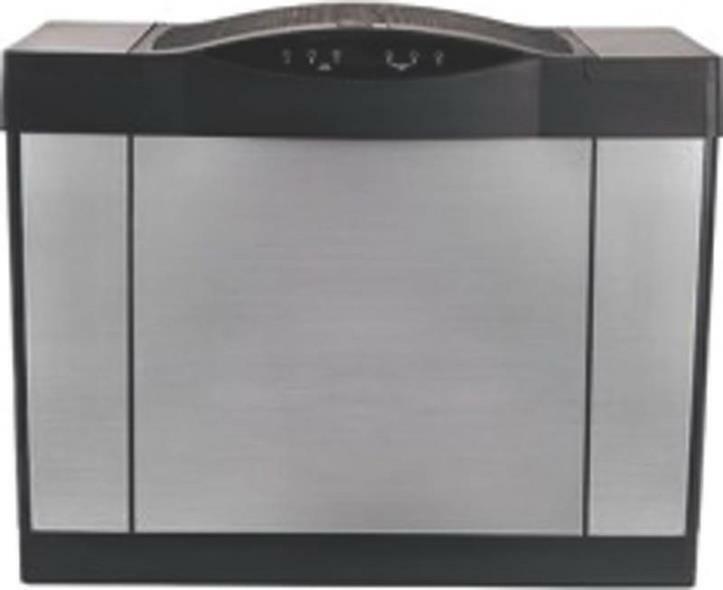 5 Gal Tank Capacity Quiet Centrifugal Fan Design Dishwasher Safe Tray 500 to 700 Square Foot Coverage 12 Hours Run Time on High Easy to clean, carry and fill . Comfort and peace of mind � who could ask for more? Easy-to operate unit runs for a minimum of eight hours on one tank, so you need not worry about middle-of-the-night refills. Adjustable humidistat allows you set the level that's just right for you. 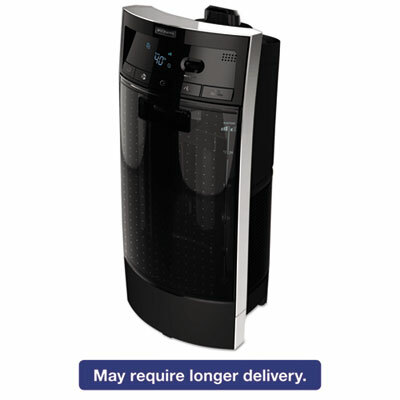 Treated filter provides Microban� antibacterial protection and Arm & Hammer� odor-reduction. 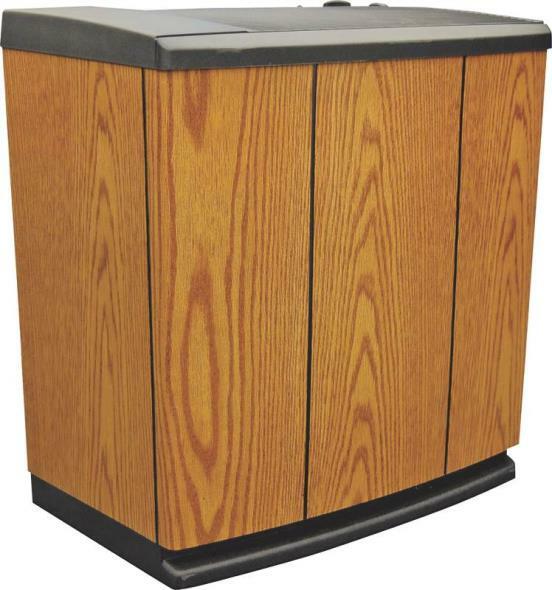 Tank Capacity: 2 gal; Maximum Run Time: 36 h; Color(s): Black; Output Per Day: 10 gal. 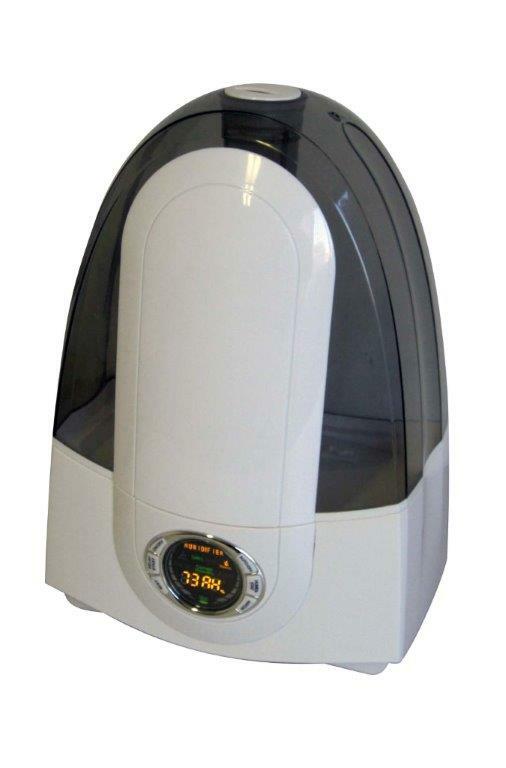 0 Gallon Output Cool Mist Ultrasonic Humidifier, LCD Display Model# U-31006 1. 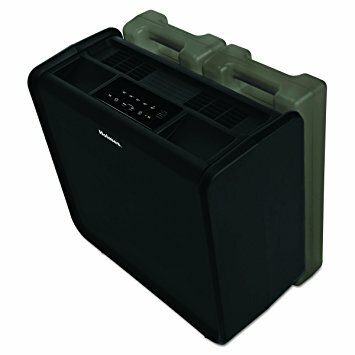 38 Gallon Tank Capacity, operates up to 17. 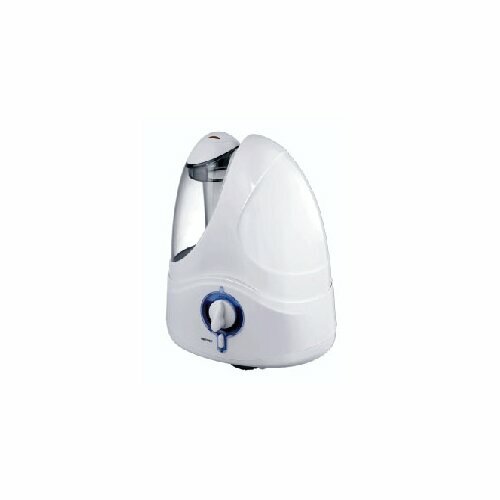 3 hours Water Empty Automatic Shut off Switch and Refill Light Adjustable Mist Volume Control and Humidity Control Humidistat from 40RH% to 99RH% increased by 5RH% Built in Ionizer with indicator light Easy to Fill Transparent Water Tank Whisper-quiet operation; won't disturb sleep Build in 1 to 24 hours timer Moisture output: >300ml/h, 120V 30W . 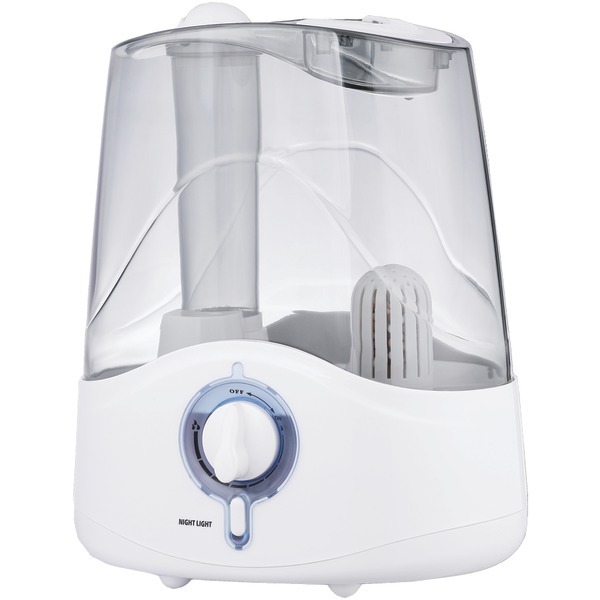 Sunbeam Cool Mist Impeller Humidifier with 24-Hour Runtime & 1.2-Gallon Tank Capacity with 1.03-Gallon Output. This item cannot be shipped to APO/FPO addresses. Please accept our apologies. 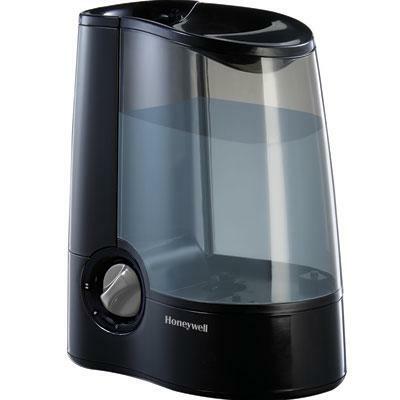 Ultrasonic humidifier with two-gallon output per day. Designed for medium-sized rooms. Runs up to 24 hours on one tank filling. Empty tank indicator, rotating nozzle, or directional mist. Variable speed settings for optimal comfort. Microban� antimicrobial product protection helps inhibit growth of odor-causing bacteria, mold and mildew. 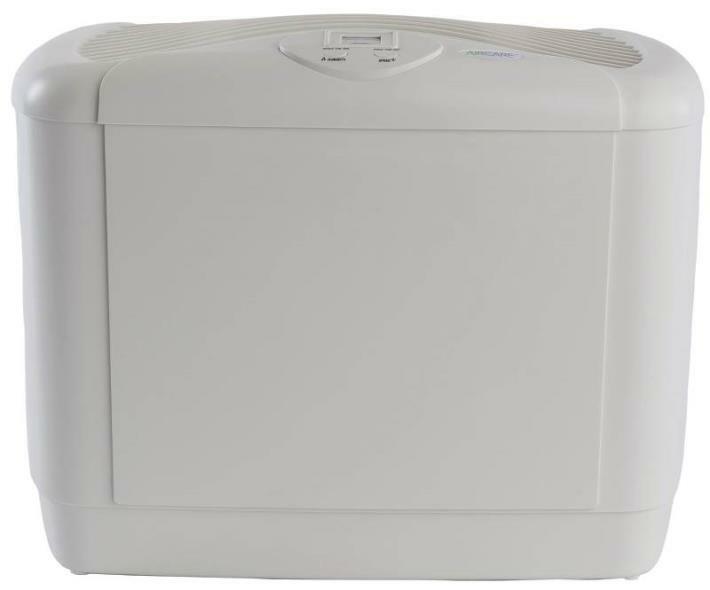 Tank Capacity: 1.2 gal; Maximum Run Time: 24 h; Output Per Day: 2 gal; Color(s): White. 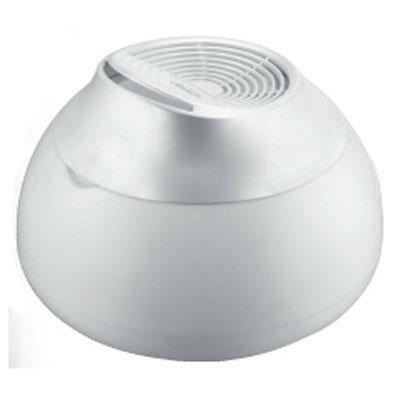 5 Gallon Cool Mist Ultrasonic Humidifier 1. 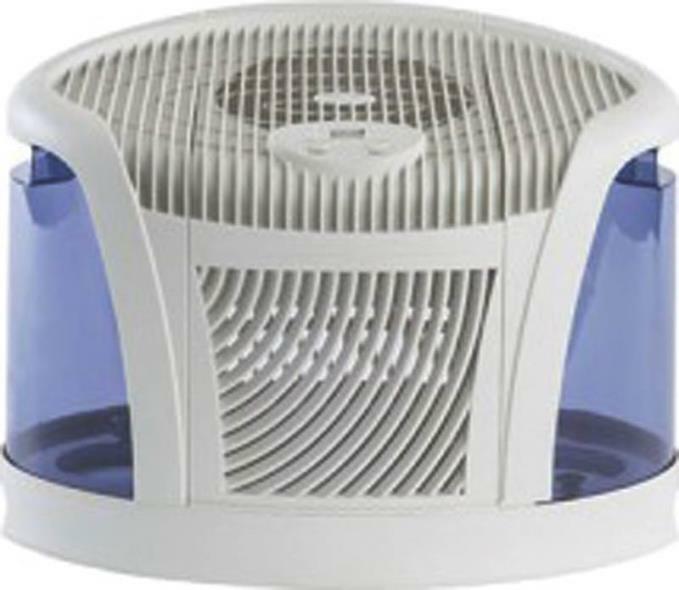 11 Gallon Tank Capacity, operates up to 18 hours Water Empty Automatic Shut off Switch and Refill Light. 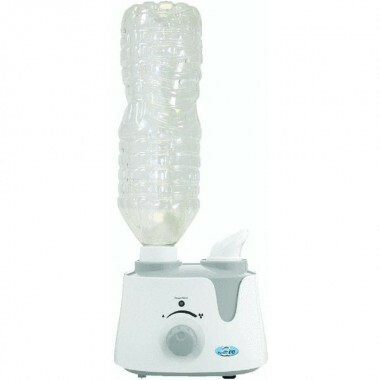 Adjustable Mist Volume Control Easy to Fill Transparent Water Tank Whisper-quiet operation; won't disturb sleep Removable tank with handle for easy filling Moisture output: >230ml/h . 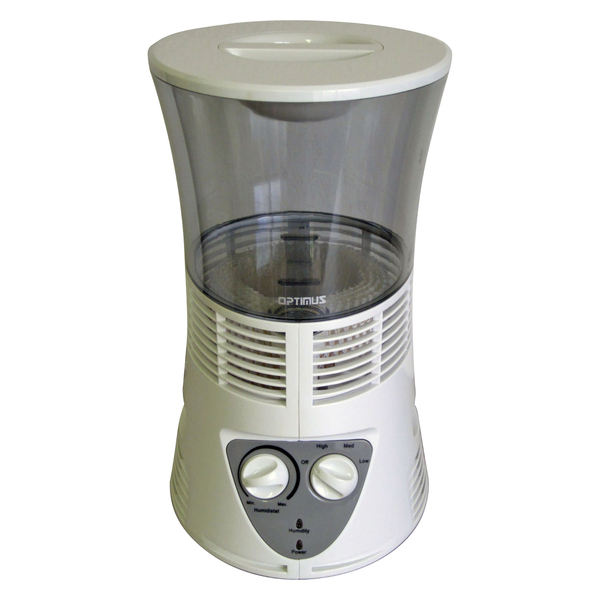 0 Gallon Warm Mist Humidifier with Wicking Vapor System Extremely Quite Operation - No bubbling or gurgling sounds Low Maiantenance - No need to clean the heating element Two Power Setting - High and Low and Medicine Cup Variable Humidistat and re-fill indicator light Automatic Shutoff when Tank is Empty PTC Ceramic Heating Element and Absorption Sleeve 1. 7 Gal Tank Capacity 600 square foot coverage, 12 Hours Run Time on High Patented Warm Wicking Vapor System 120V. 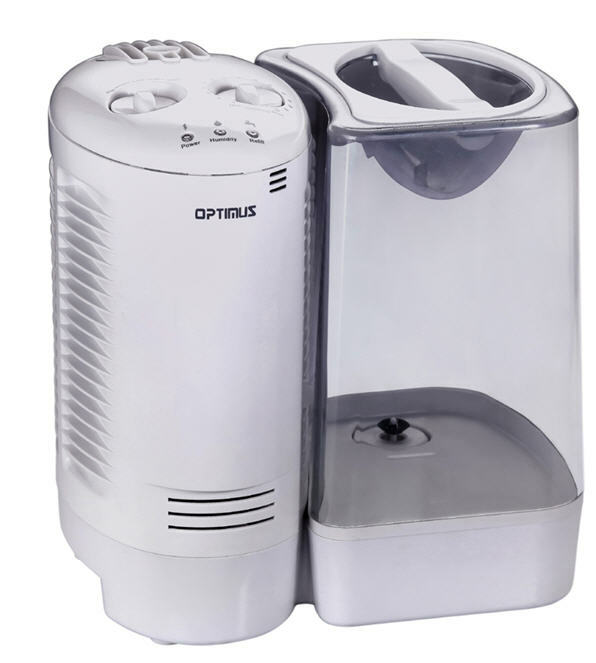 Adjustable Mist Volume Control Easy to Fill Transparent Water Tank Whisper-quiet operation; won't disturb sleep Removable tank with handle for easy filling Moisture output: >230ml/h �. 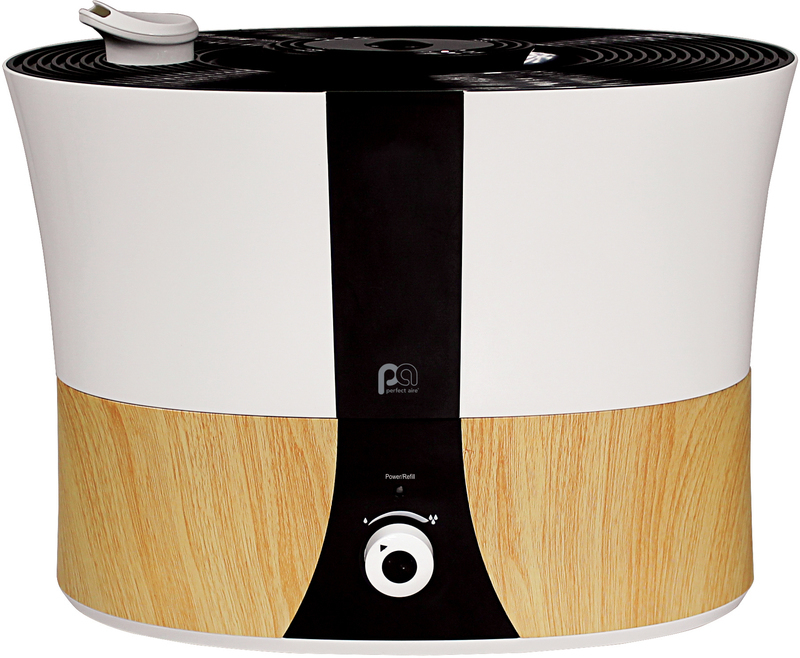 ULTRASONIC WOOD GRAIN HUMIDIFIER Cool mist humidifier Silver ion for sterilization Reusable, active carbon filter Easy-fill design and waterless indicator Illuminated output dial Adjustable output levels Auto shut-off PAUWG14 1.4G WG HUMIDIFIER SIZE:1.4 Gal.